When Spider-Man starring Tobey Maguire came out in 2002, making movies based on comic books was far from a sure thing. But its success proved that they could work, and the race was on to bring multiple new superheroes to the forefront. 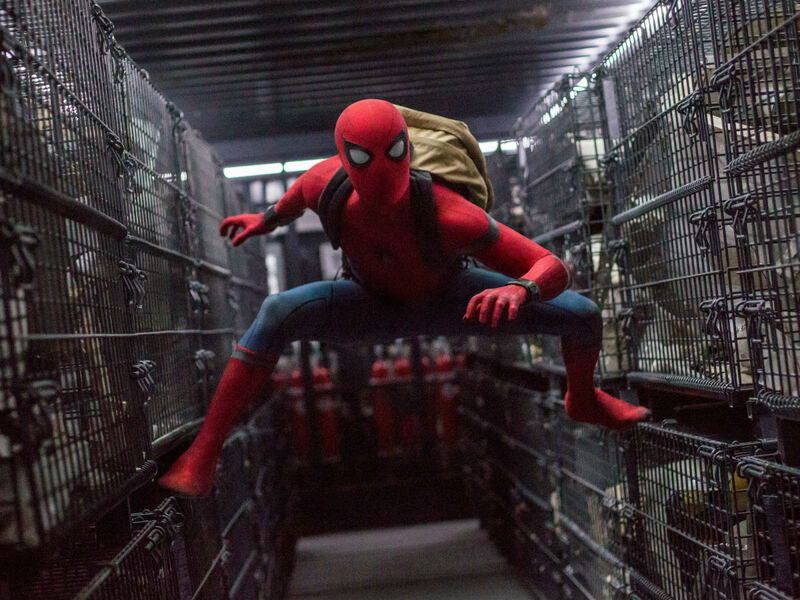 Ironically, the relatively lackluster sequels and reboot that followed made Spider-Man a second-tier movie character, especially since movie studio politics prevented him from joining his Marvel brethren. 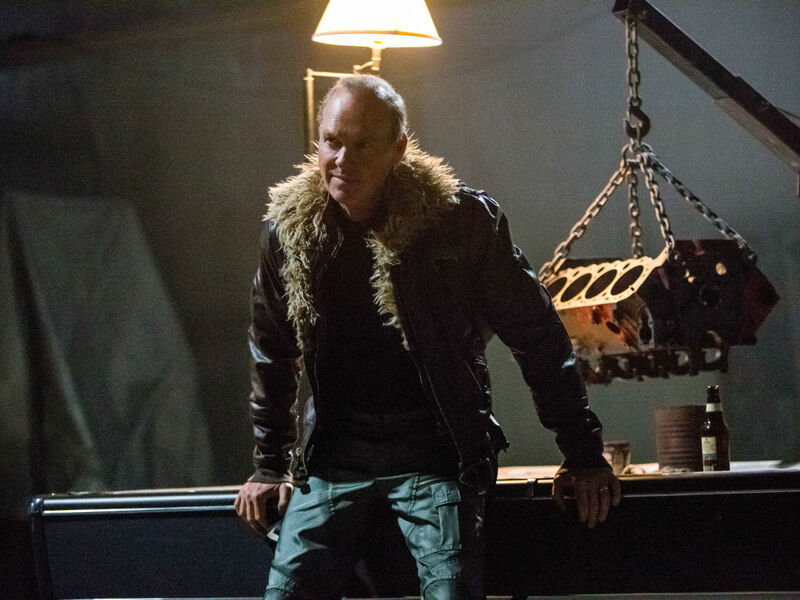 Once Sony and Disney executives realized they were passing up free money, wiser heads made a deal for Spider-Man to make a cameo in Captain America: Civil War, and now he's gotten a stand-alone movie, Spider-Man: Homecoming. Some may say this is overkill, especially since The Amazing Spider-Man 2 with Andrew Garfield came out just three years ago. But whatever sins have been made in the character’s name in the past are washed away with what is hands-down the best Marvel Cinematic Universe movie yet. The reason for that comes down to one word: Fun. 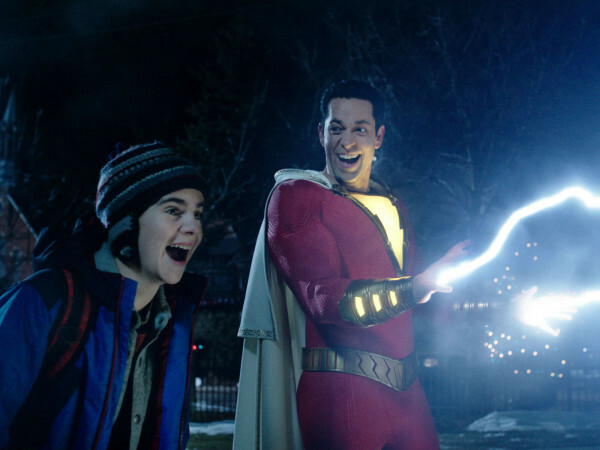 Other Spider-Man and MCU movies have been exciting, and the MCU has made sure to make humor a priority, but this film is the absolute perfect blend of the two. 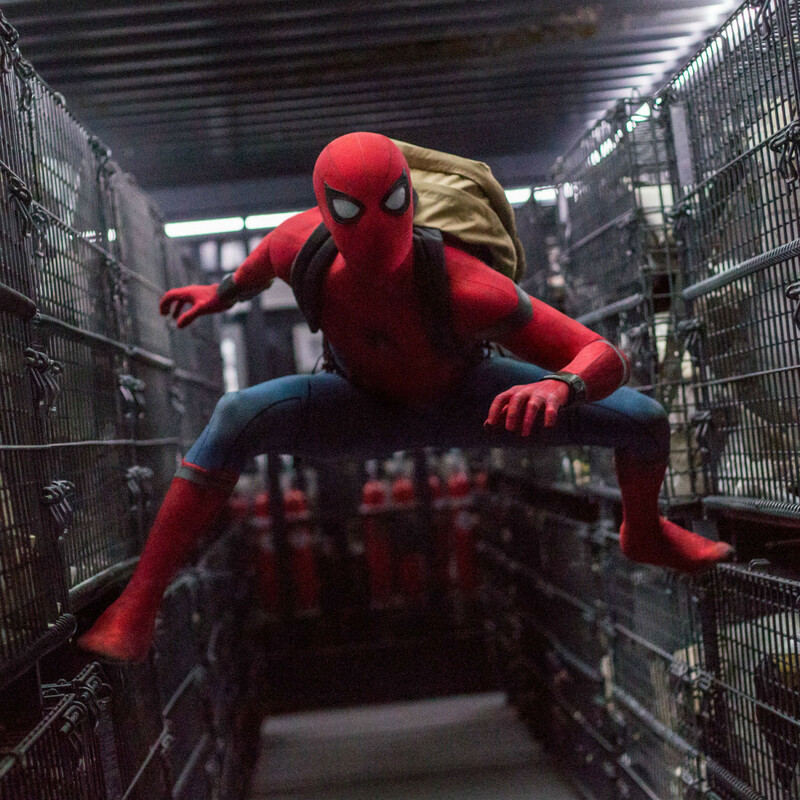 Forget about any familial angst or other unnecessary dramatics; Homecoming is all about Peter Parker (Tom Holland) figuring out what it means to be a superhero and having a blast doing so. 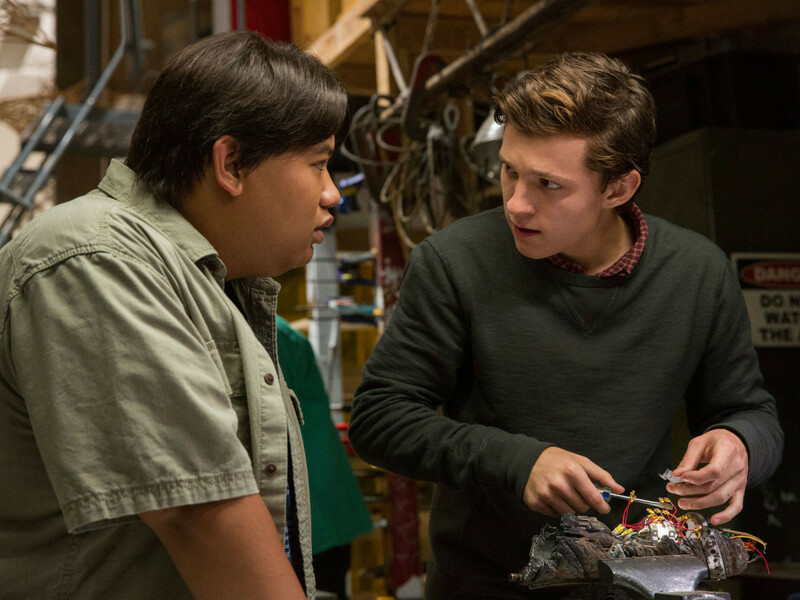 Parker is given a confidant, Ned (Jacob Batalon), whose awe and enthusiasm over having Spider-Man as his best friend is as infectious as anything else in the movie. 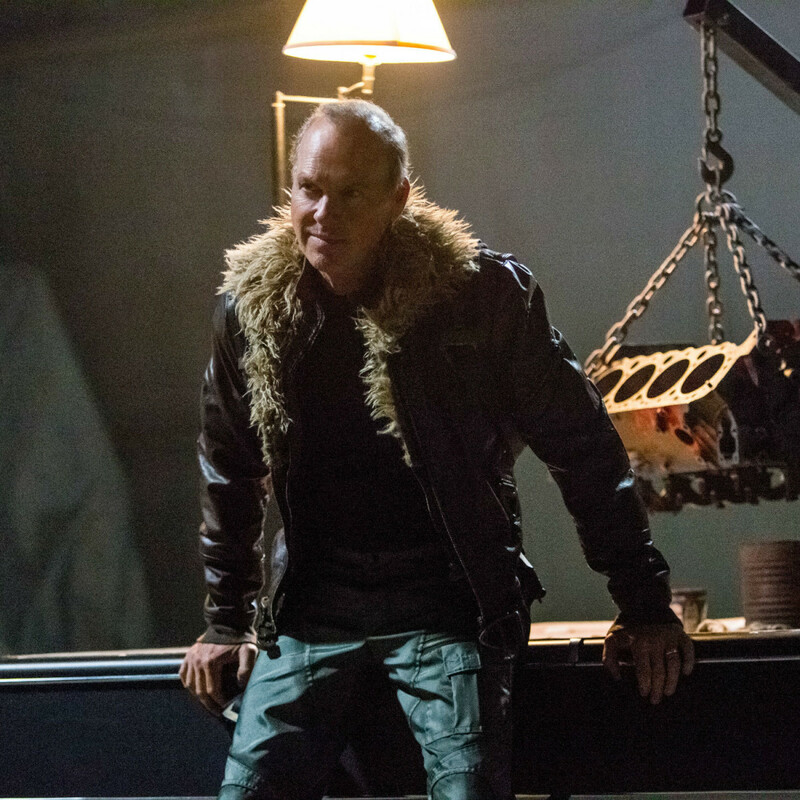 And for once, they have conjured a villain, Adrian Toomes/Vulture (Michael Keaton), who actually proves to be an interesting foil for Parker. His motivations are clear, his objective is evil without being confusing, and his confrontations with Spider-Man are compelling. Much of what made early MCU films difficult to get into was the seeming necessity to have seen each and every one to understand the stories. That restriction has been lessened as of late, and in Homecoming, it’s next to absent. Yes, there are callbacks to previous films, most notably a hilarious opening sequence, and Tony Stark/Iron Man (Robert Downey, Jr.) pops up multiple times throughout the film, but this is about as stand-alone a movie as Marvel has made since the original Iron Man. It cannot be overstated how enjoyable the movie is from beginning to end. Director Jon Watts, who’s a virtual unknown, the six credited writers, and the rest of the crew have made a movie that pushes all the right buttons at just the right time. The action scenes are intense and are planned out so well that even some of the incoherence makes sense in context. And the comedic timing is spot-on, up to and including the very last moment of the film. They are also extremely clever in the way they handle a character who’s already highly familiar. 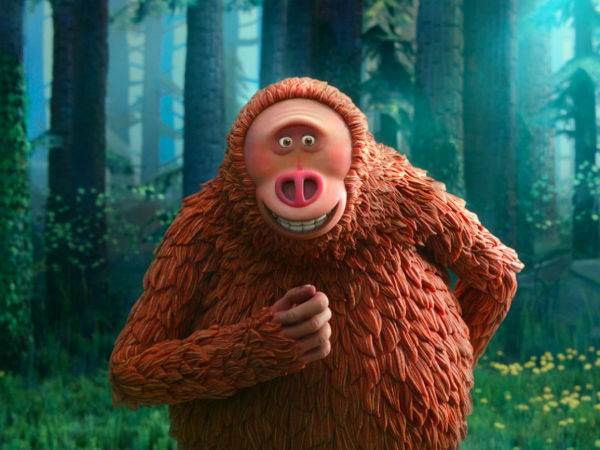 Though the film is not — thankfully — an origin story, that sense of discovery is still present, and you can’t help but smile and laugh at Parker’s excitement and bewilderment. Also, they finally address the age-old question: What does Spider-Man do when he doesn’t have tall buildings to swing from? Holland’s expressive face and eager demeanor make him the ideal Peter Parker/Spider-Man, perhaps the best one yet. 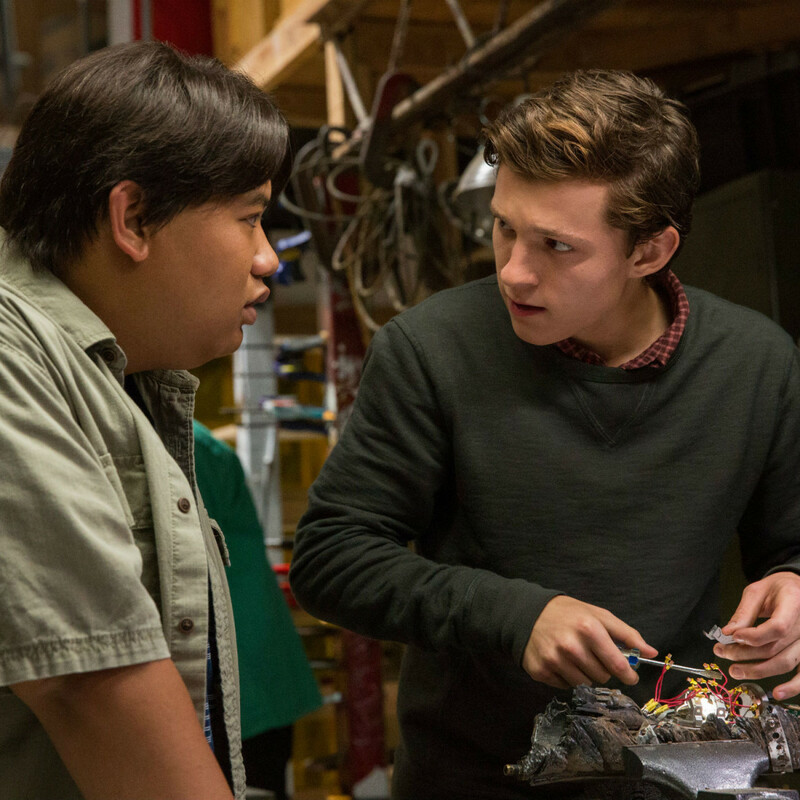 The supporting cast, including Marisa Tomei as Aunt May, Jon Favreau as Happy Hogan, Laura Harrier as love interest Liz, Tony Revolori as high school rival Flash, and more combine to make every moment highly entertaining. It’s been lamented that blockbuster movies don’t get the respect that prestige movies do come Oscars time, most often relegated to the technical categories. Spider-Man: Homecoming deserves to be named as one of the best films of the year, as it is a near-flawless execution of a type of movie that rarely reaches these heights.